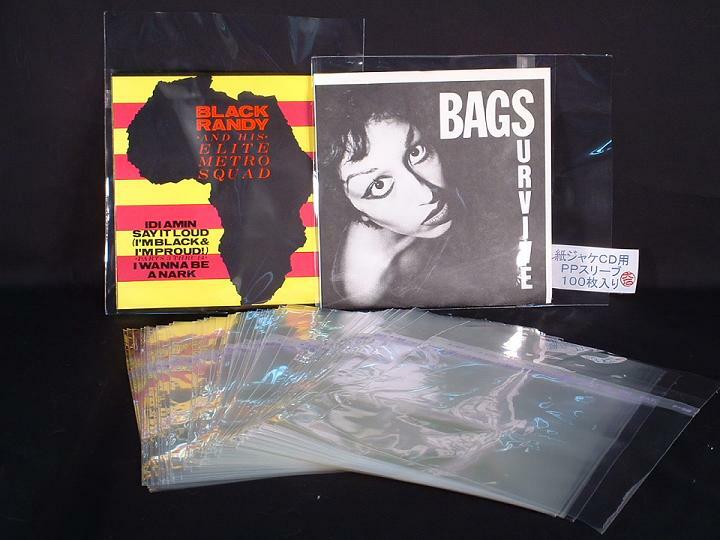 100 ($14.99) or 50 ($9.99) pieces of protective outer sleeves for 7" 45 use. This is NOT the usual USA, opaque sleeve. 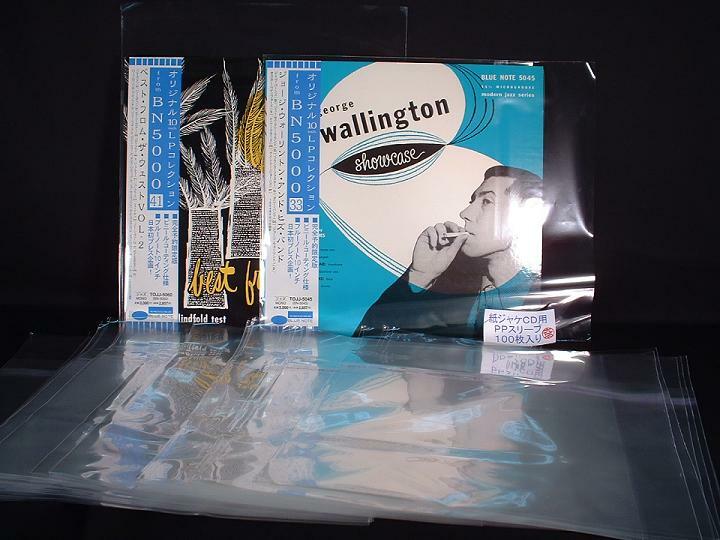 Rather, this is a Japan made, very clear sleeve. 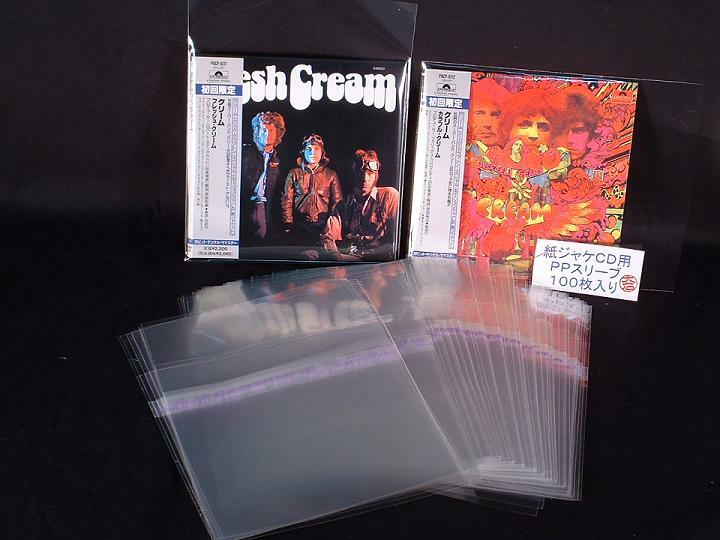 No flap or sticky part, allowing quick use and viewing of your picture sleeves. The dimensions are 189mm x 192mm with no flap. We import directly from Japan, no middleman. As far as we can tell these are only made in Japan. Accept no substitutes. Copyright © 2019 SoundSourceCDs. Powered by Zen Cart.